OCO participated as an exhibitor in the 8th annual Guelph Wellington Local Food Fest alongside the Ecological Farmers of Ontario, the Canadian Organic Growers and all kinds of local farmers, food artisans, enthusiasts and community organizations. The Event took place on June 23rd 2013, and featured a farmers market, cooking demos, workshops, children’s activities, tractor rides, guided tours and more. Local Food Fest celebrates and promotes accessibility of local food and agriculture in the Guelph Wellington Region as well as provides local farmers and artisans the opportunity to share their skills and talents with the broader community and educate visitors on accessing, growing and preparing seasonal healthy food. 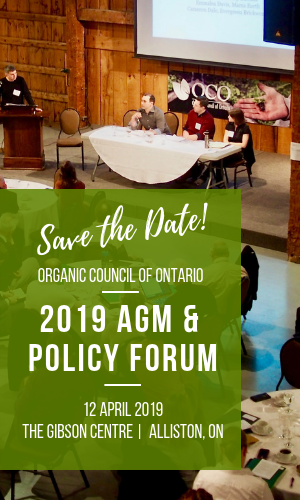 OCO was there providing info, connecting with people about organics and handing out our guide to local, organic food in Ontario.